Oh Firenze! Non-arguably one of the most beautiful Italian cities. I can't really remember visiting a decade ago with family but this ever so short trip was wonderful. Unfortunately, we only stayed for two nights which meant we could only enjoy one full day, however we were lucky with the weather (except for a few short bursts of rain). I definitely needed longer. On the first day, we visited the Capucci Museum and admired the beautiful view of Florence from on top of the hill from Villa Bardini. 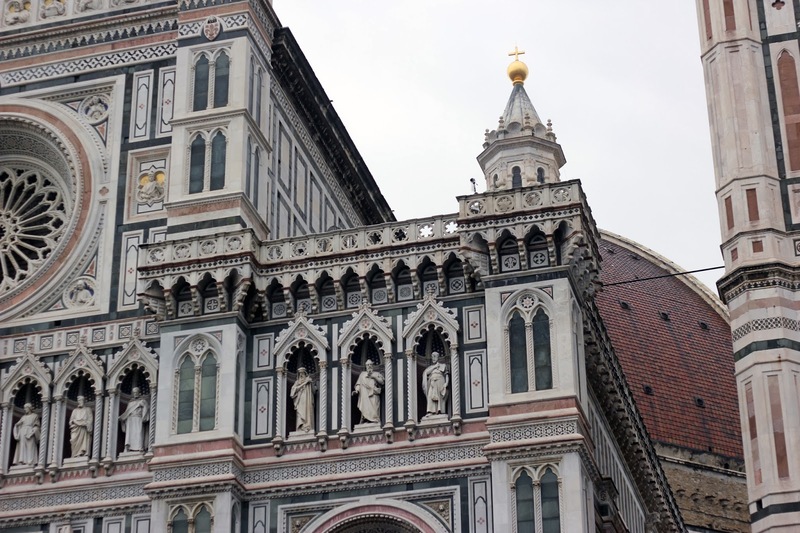 The next day we had much longer to roam around and explore the many streets and shopping areas of Florence. I found a couple of nice vintage shops and a small group of us decided to visit the Luisa Via Roma outlet where there was some incredible Marant, Jil Sander and Céline bargains... We later visited the Gucci Museum at the main square in Florence, the Piazza della Signoria (where you can find the statue of David), which is a must-see if you ever visit Florence. 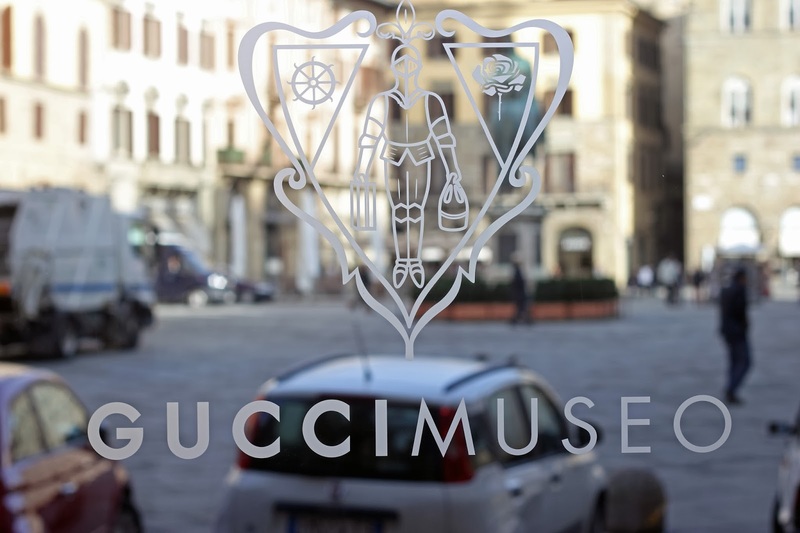 The book and gift shop is lovely and there is even a lovely outside café where you can enjoy your very own Gucci Italian coffee (alongside the most adorable Gucci-logoed sugars which i've kept as a little souvenir). We ended the day with a stroll up Via de' Tornabuoni browsing the luxury market and visiting the Salvatorre Ferragamo Museum which was amazing! I didn't expect it to be so interesting or theatrical; finding about about the fairytale influences. Even if you are not a huge shoe-lover, the museum experience in general is fantastic. Our trip was short-but-sweet, and I can't wait to return for longer! ah these photos are all so beautiful!